Hahaha, great post Tania! I love Heston too, but I agree with you that Scallop tartare with white chocolate really doesn’t work. Thanks Aims! I thought I was getting this for Christmas but no, Heston-inspired Santa did not eventuate – http://www.sousvidesupreme.com.au… Hope you’re well! The new PolyScience Creative has twice the capacity of the Supreme and its cheaper. 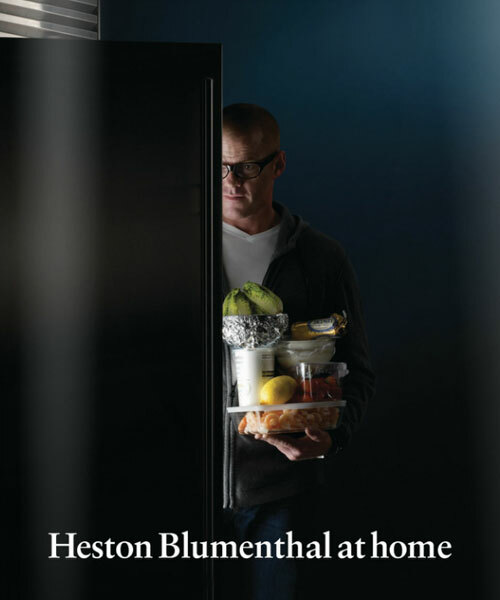 http://sousvideaustralia.com, I have a few of those other Heston gadgets as well. Would you believe, as a fellow food blogger and lover of Heston, I also work at the State Library of Queensland and Mrs. Lance Rawson’s works are in our collection. We have digitised her book of household hints which has, among other fine recipes, How to cook a wombat. What would Heston make of that!